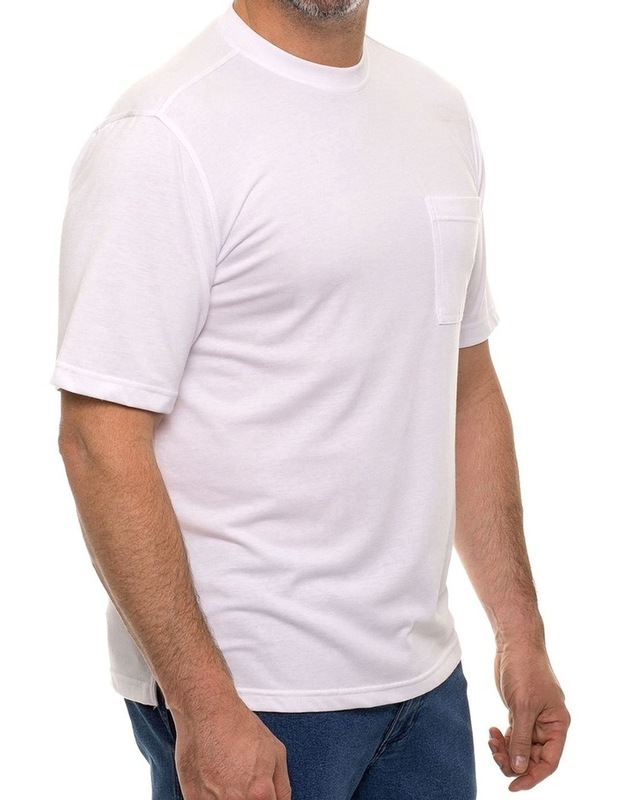 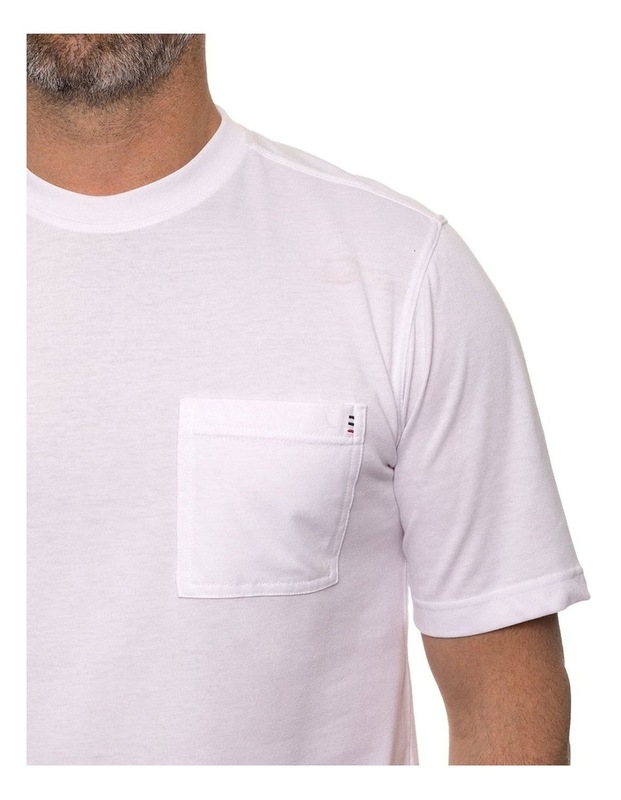 The Breakaway Kinnersley T-Shirt features a summer weight fabric with a chest pocket and a relaxed fit. 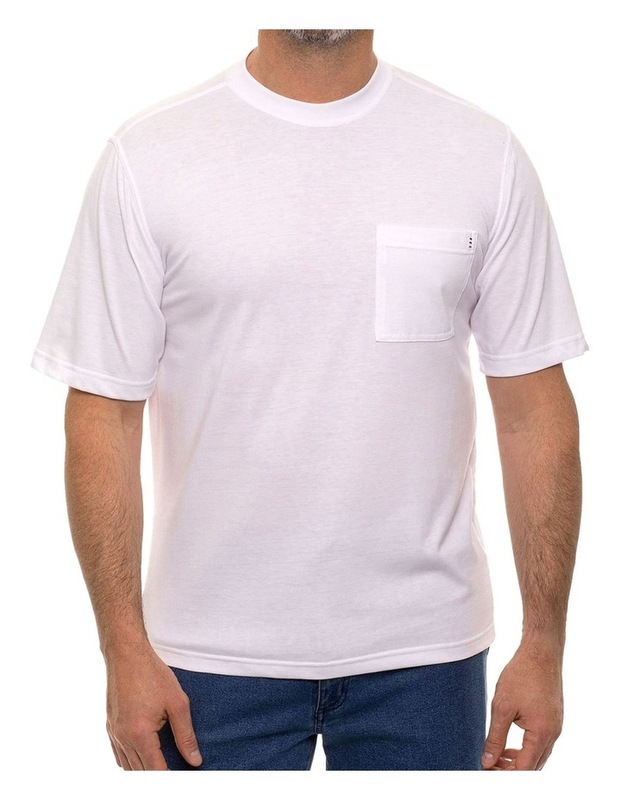 A wardrobe essential, this tee is an easy care piece that can be worn time and time again. 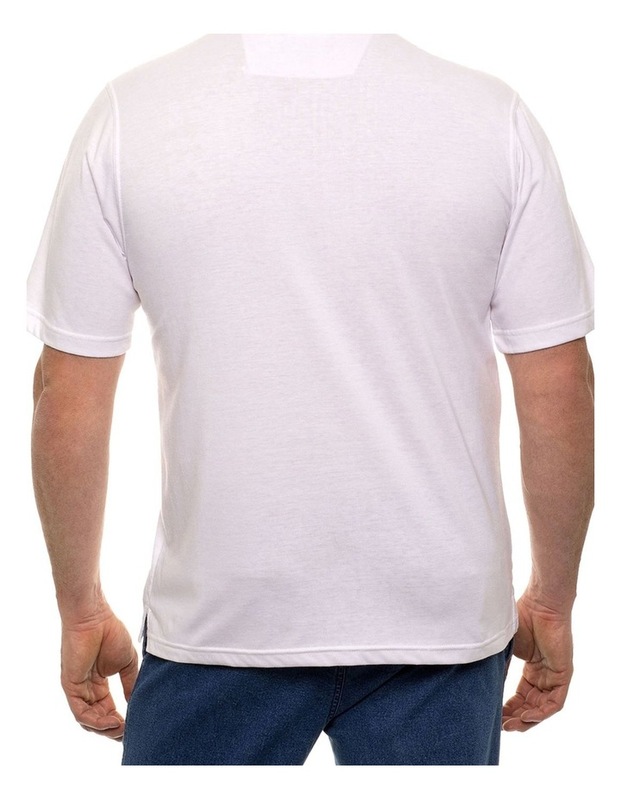 Available in a variety of colours this summer.